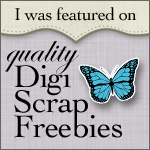 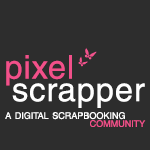 Scrapbooking is all about saving memories. 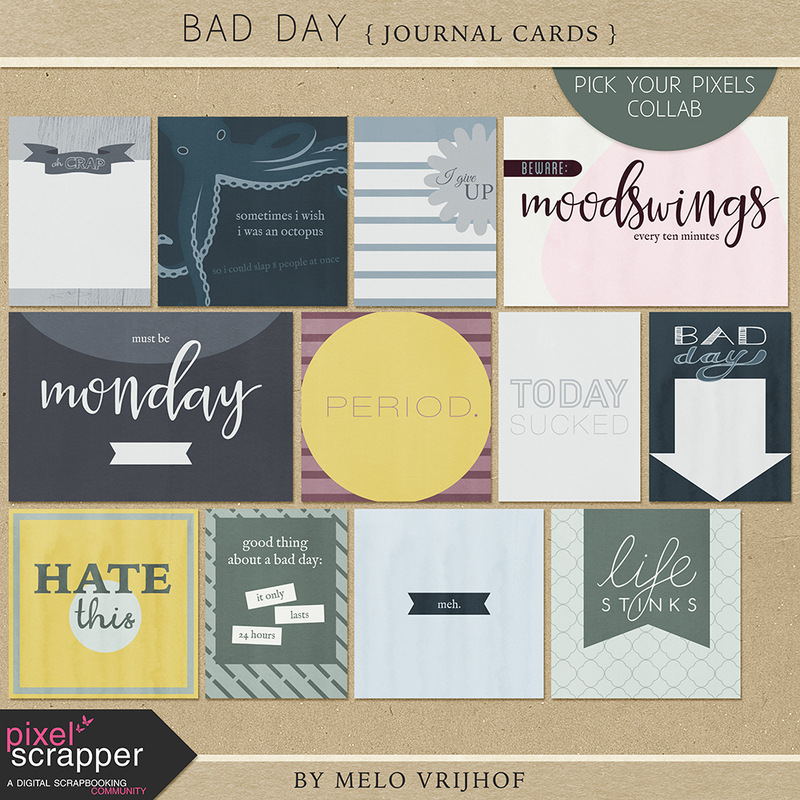 Not only the good memories – sometimes you hit a rough patch, you lose someone special, world news has shocked you or you’re just having a really, really Bad Day and want to capture that moment too. 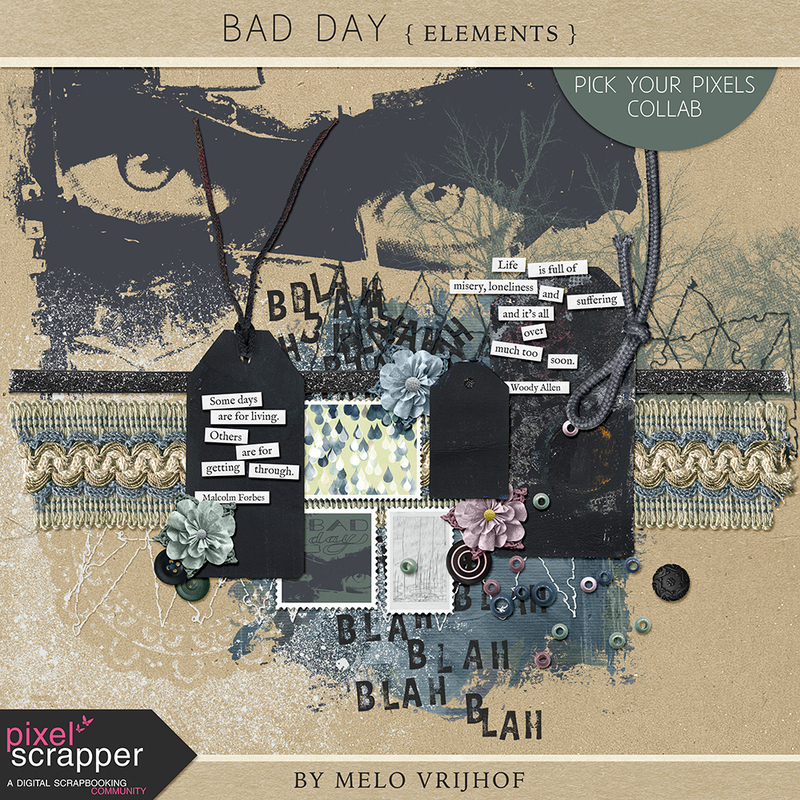 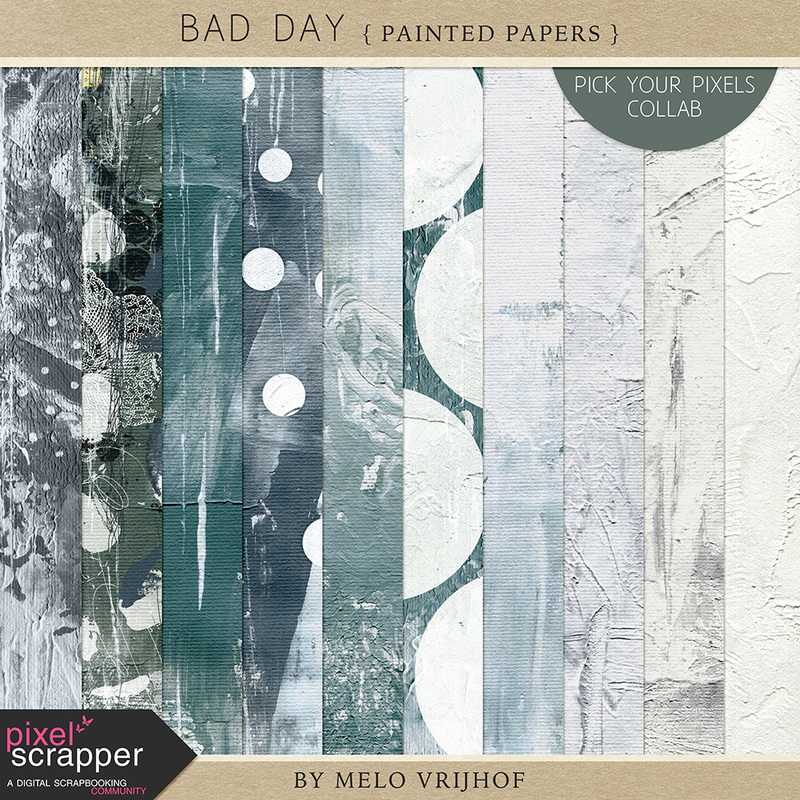 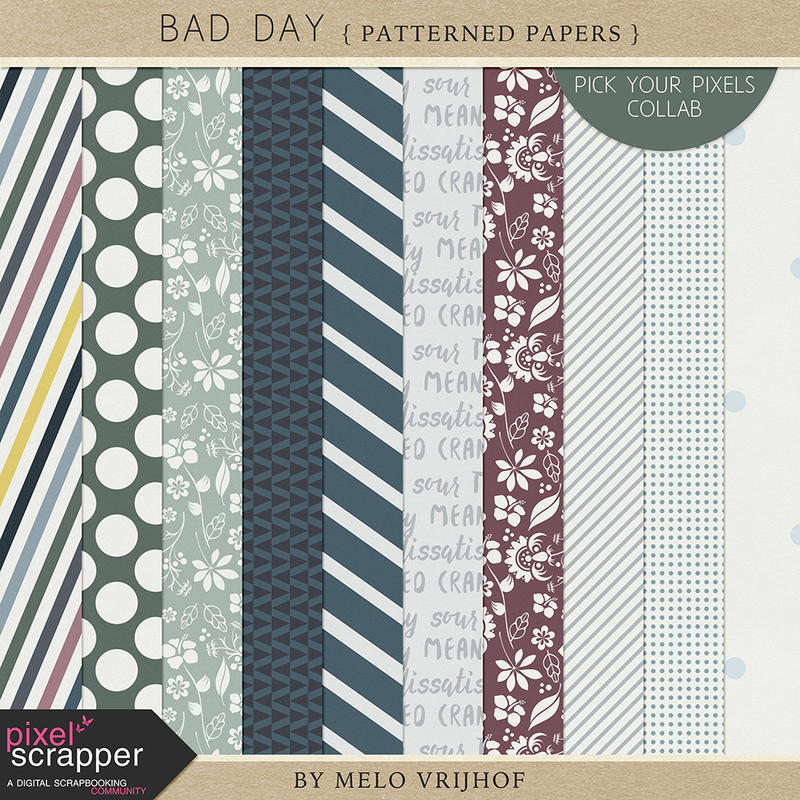 The Pick Your Pixels designer collab ‘Bad Day’ at Pixel Scrapper is just what you need: moody, dark, negative, but with a positive note here and there.